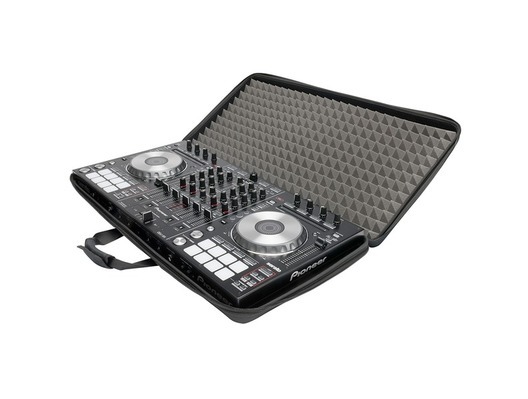 This brilliant CTRL Case DDJ-SX2/RX from Magma is specially designed to protect the Pioneer DDJ-SX, DDJ-SX2 or DDJ-RX DJ controllers. 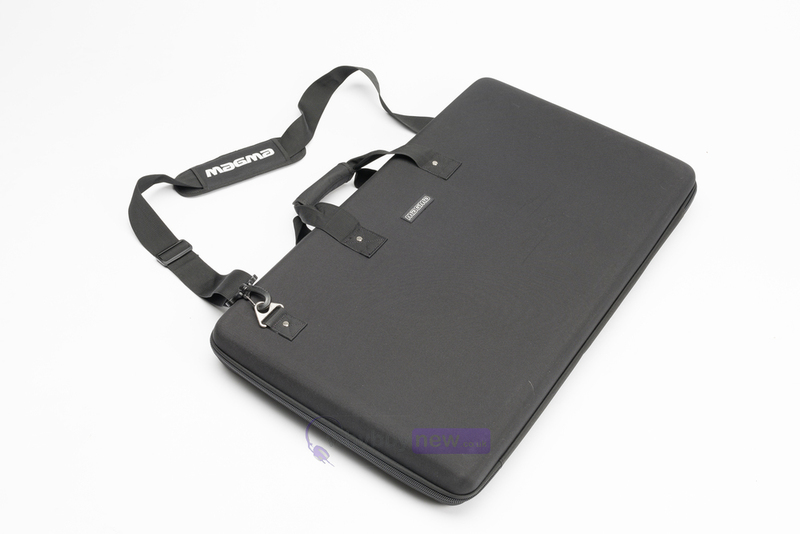 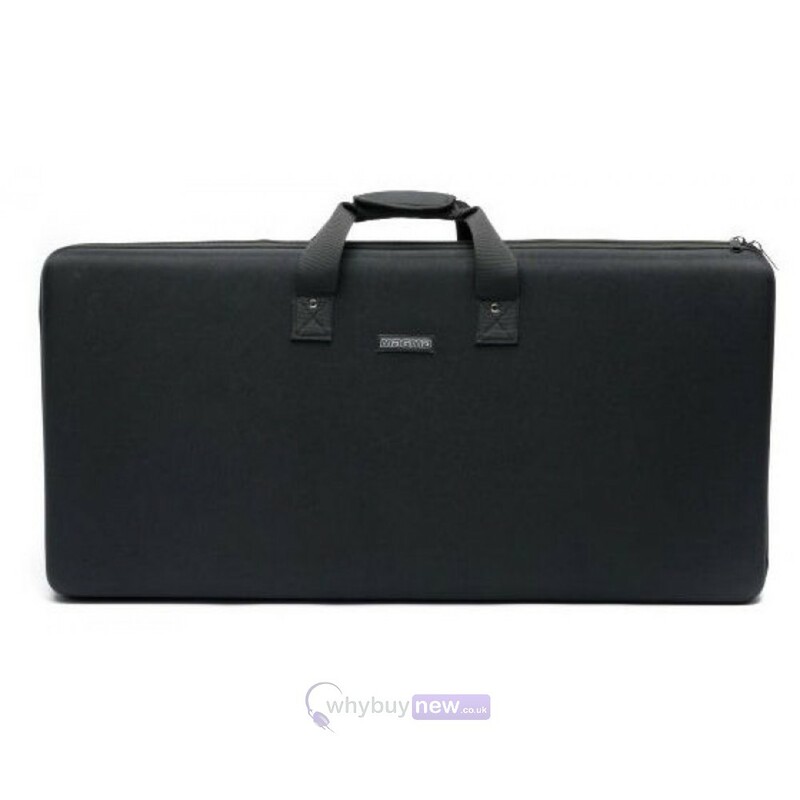 This super lightweight hard shell case provides a safe and comfortable way to transport your controller, with its carry handles, sturdy zipper and shoulder strap. 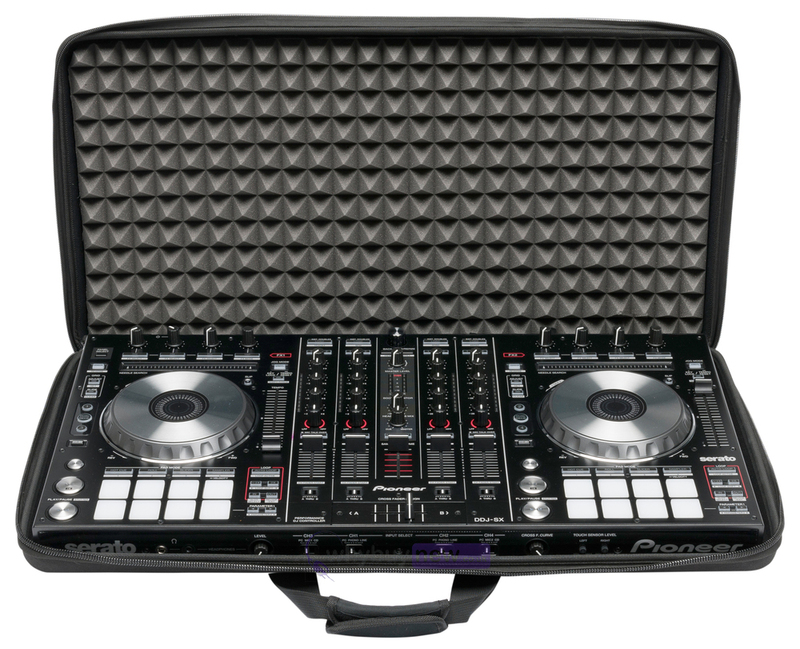 Made from lightweight Durashock moulded EVA foam with a water-rejecting polyester exterior and high density egg foam that provides extra protection for the jog wheels, knobs and buttons. 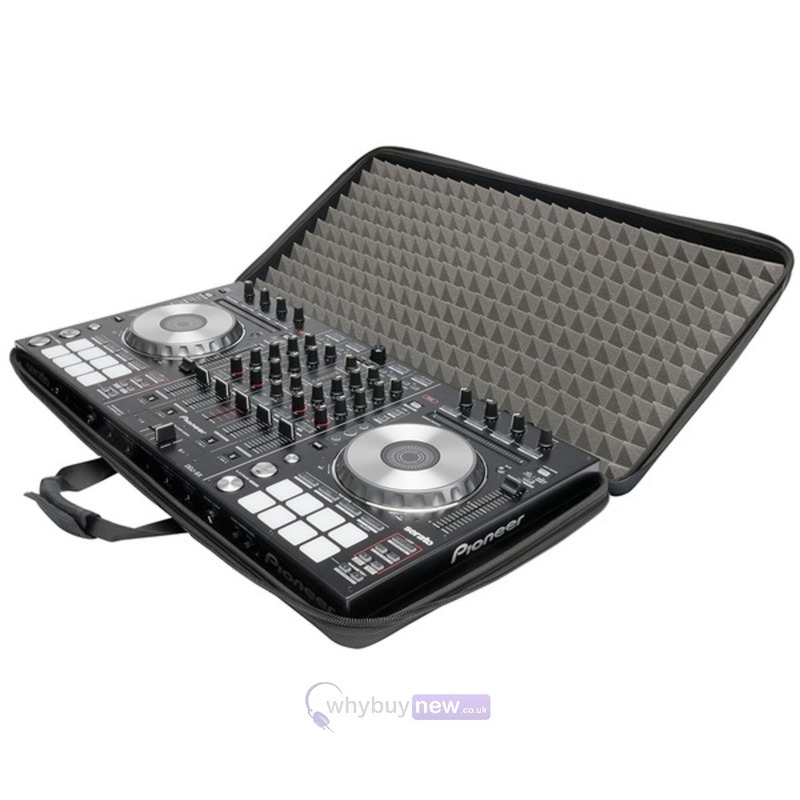 Whether you are driving or flying to your next gig, the MAGMA CTRL CASE DDJ-SX2/RX will be by your side throughout the journey.